Hire T & N Roofing for your next major roofing project! Whether you’re a building contractor working a new roof for your latest construction, or a homeowner looking to renovate, we’re the roofing professionals you can trust. 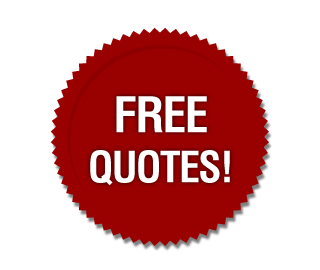 We offer an easy free quote and plenty of advice for any roofing project. 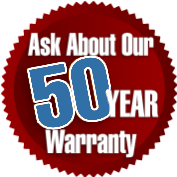 Just fill out the form below with your name, contact information, and details about the roofing job you need. We’ll respond to your email as soon as possible.